They say that “behind a successful woman is a fabulous and reliable bag.” These bags by Fetch Bella can easily become your best friend in keeping your valuables safe and in place as you go about your day! 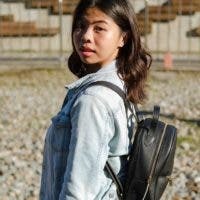 Fetch Bella started when a fashion enthusiast partnered with four men who were manufacturing bags for other local brands. Since then, they have released beautiful and well-thought-out designs that promise both style and functionality. The brand releases one or two designs per month to keep their catalogues fresh and trendy. Plus, these bags are proudly made locally here in the Metro with the finest vegetable or faux leather. Round bags are a must-have in your closet this 2018, and this Circle bag is chic and trendy! It comes with a strap, too, so you can sling it across your body. Need a lot of space? Daytrip has a ton of room for your things with four pockets for your valuables and trinkets. This bag is so versatile, it can go with any outfit! Looking for a chic sling bag? The Pixie is a reliable clutch or sling bag that can keep your valuables safe. It even has a zipped pocket for your phone, so you’ll have more room to fit in your compact powder, powerbank, or wallet into the bag. It also comes with a detachable and adjustable strap. You’ll definitely turn heads with the Headturner backpack. This backpack is cute and chic, and has a ton of room for your things, especially since it has four pockets to store your valuables in. This will make any outfit look playful and youthful while still remaining classy. Looking for an everyday bag? The Metro is a classic and is perfect as a go-to bag. It also comes with a detachable and adjustable strap if you decide to style it differently. All Fetch Bella bags can also be embossed with your name or initials to give your bag a more personalized feel. They also offer different strap designs for all of the bags, and they all have detachable straps to give your bag more sass. Fetch Bella bags are classy, trendy, affordable, and of high quality. 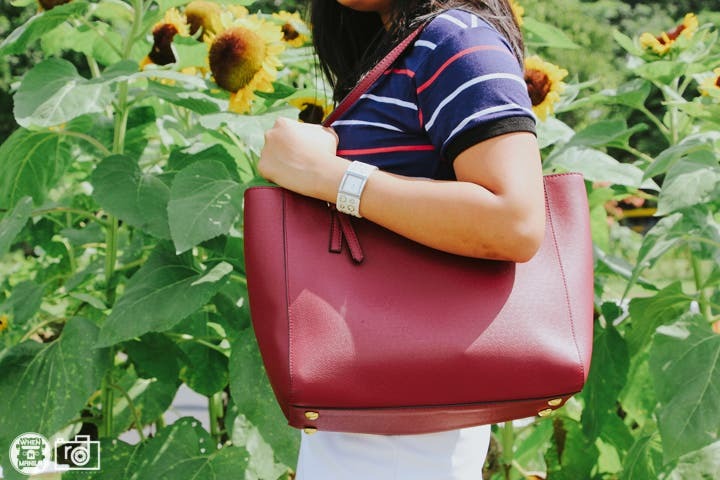 If you’re looking for the perfect bag, it’s time to check out more of Fetch Bella’s designs on their social media pages. VIRAL: Can You Find The Cellphone In This Picture? Miley Cyrus for Marc Jacobs: Finally a Look to Love!